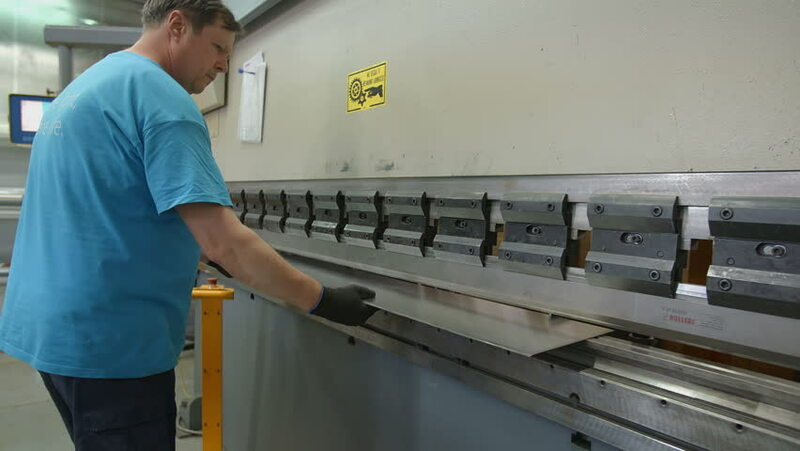 A worker in the factory is carefully putting a piece of steel under a machine in order to bend it on both sides. Wide-angle shot. hd00:17A young Thai boy plays a wooden xylophone outside near the market trying to generate some income. 4k00:23Cleaning away ashes from top layers inside kiln 4K. Front view of kiln with open hatch and person with long iron stick reaching inside cleaning walls and pipe layers. Blue kiln. hd00:10RUSSIA, MOSCOW - SEP 07, 2014 (Time lapse): Two workers preparing a wall to hang a shelf.